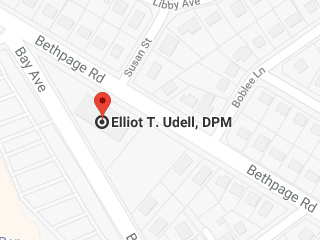 Located in Hicksville, NY, board certified podiatrist, Elliot T. Udell, DPM has the equipment and expertise to tackle all of your foot or ankle concerns. 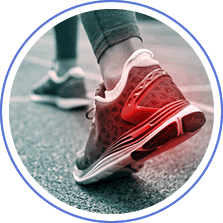 While skilled in treating various foot and ankle conditions, Dr. Udell specializes particularly in pain management of the foot or ankle where he treats neuropathy, heel pain, neuromas, and complex regional pain syndrome (CRPS) that affects the feet. 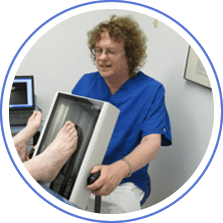 As a podiatrist who has wrote several papers published in numerous medical journals, published several books, and even lectured nationally, Elliot T. Udell, DPM, with his experience of over 30 years, is the podiatrist you seek to treat all of your foot and ankle problems.